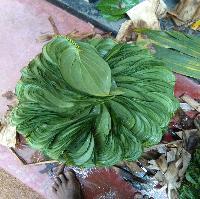 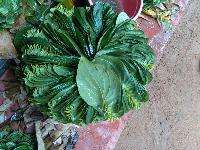 The Betel Leaves, provided by us, are acclaimed for their extensive medicinal properties. 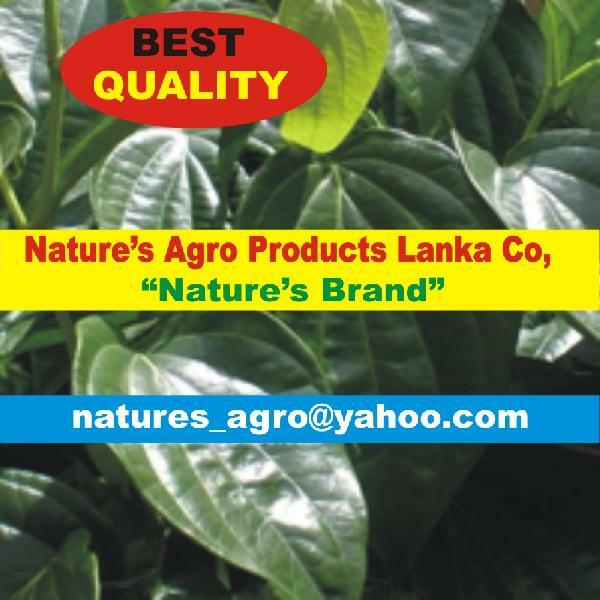 Keeping the globally accepted packaging norms in consideration, we make certain that the packaging is done under the strict supervision of experts and professionals. Working in close coordination with the genuine logisticians, we dispatch the products in the dedicated time.